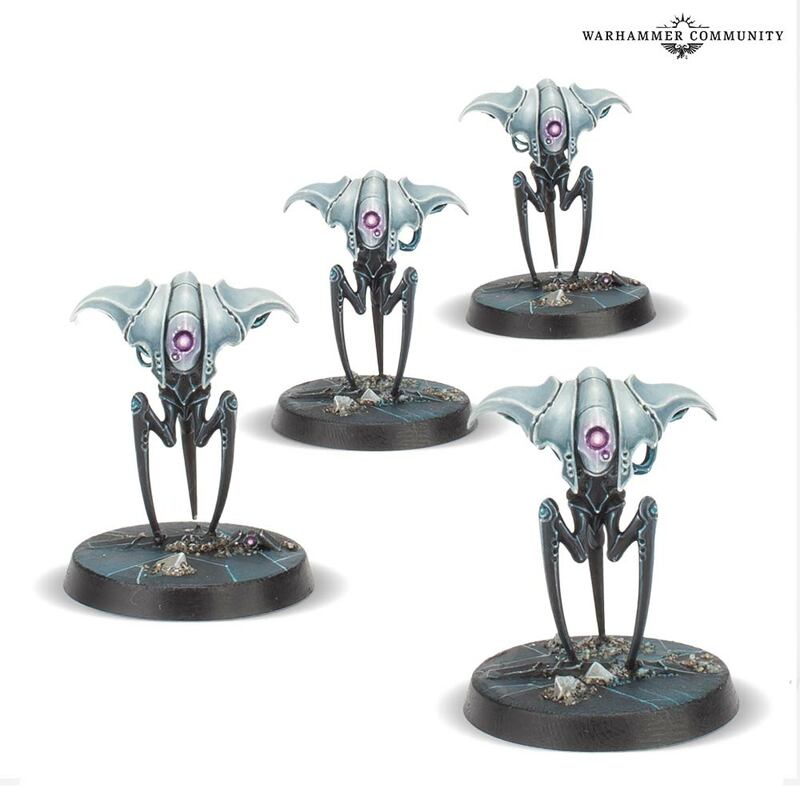 In this age of Daemon Primarchs, returning demigods and ancient terrors from beyond the stars, the Blackstone Fortresses remain some of the most terrifying weapons known to man, xenos or heretic. It was, after all, a Blackstone Fortress that brought the mighty fortress-world of Cadia to a final, grisly end. Now, another has appeared – and it falls to YOU to unlock its secrets. Warhammer Quest: Blackstone Fortress is one of the best Warhammer boxed games we’ve ever made. 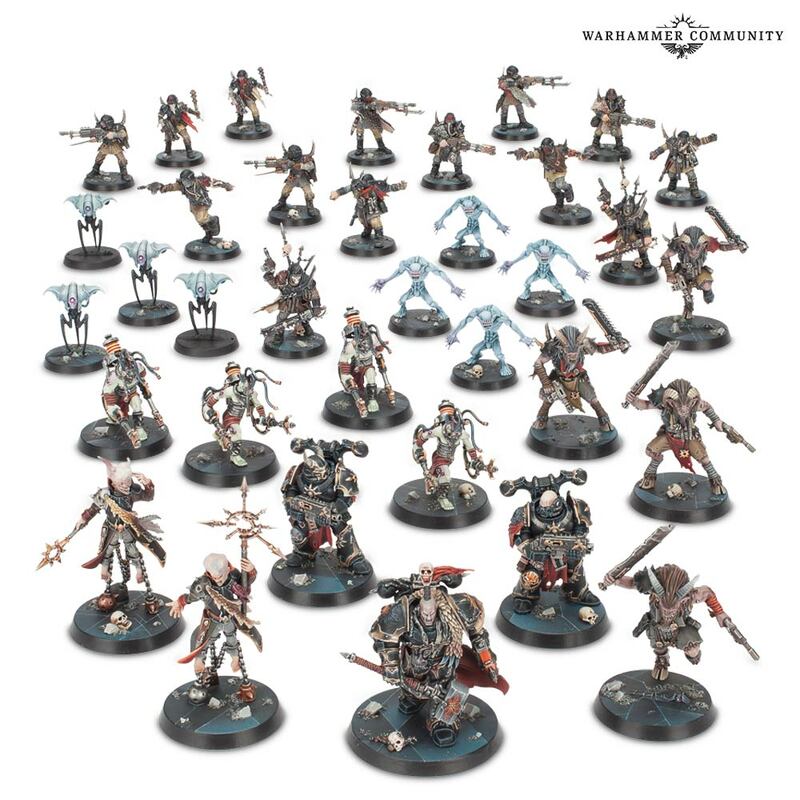 Take the RPG elements of previous Warhammer Quest games, throw in the tense corridor crawling of classics like Space Hulk and add the backdrop of the 41st Millennium, and you’ve only begun to scratch the surface of what this game offers you. 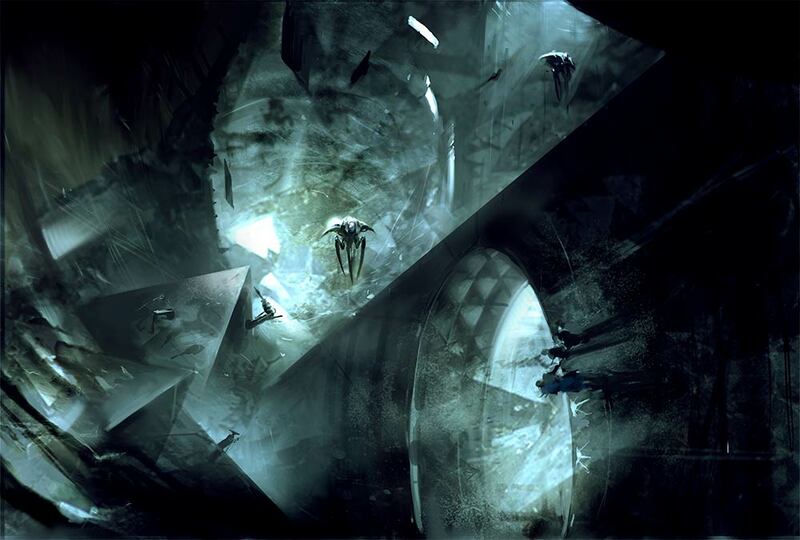 In Warhammer Quest: Blackstone Fortress, you’ll pick an explorer and embark on adventures – either solo or with your friends – accommodating 1-5 players per game. Your character will grow, develop and pick up new gear between runs, with each journey offering greater rewards – and greater dangers. The game has been designed to be fast-paced, tactical and fun. Encounters are as much about wit and cunning as they are sheer force, with each hero offering unique abilities and challenges. Will you snipe your foes at range? Charge in as a living bulwark? Or support the rest of your party? The system is easy to pick up but offers huge depth for those looking to master it. Your explorers won’t be going unopposed, however. In the set, you’ll find a host of miniatures that break new ground, allowing you to own models once only dreamed of. 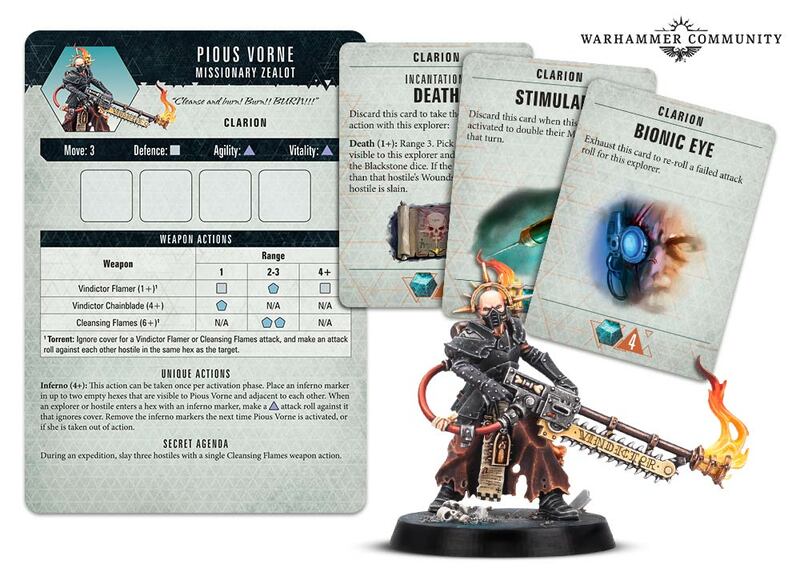 Take the forces of Chaos – as well as a set of stunning new Chaos Space Marines, you’ll find stranger foes not glimpsed in decades: Traitor Guardsmen, mechanised Cultists, and even Beastmen. Mysteries not seen in millennia. Technologies beyond the comprehension of the human mind. 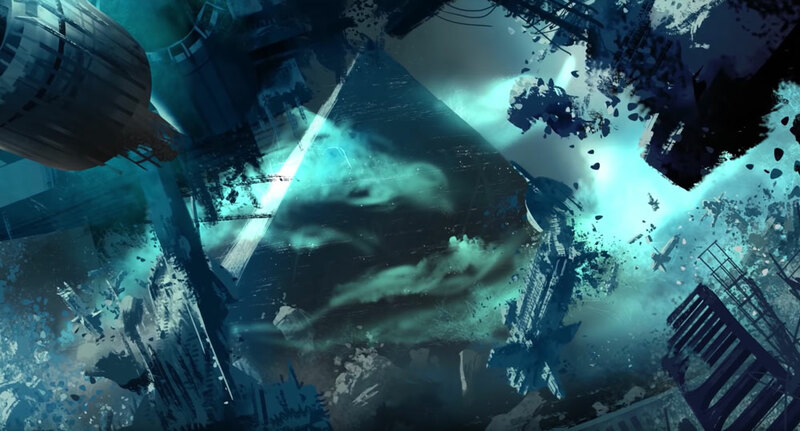 Warhammer Quest: Blackstone Fortress allows you to take part in a thrilling narrative and explore the 41st Millennium as never before. 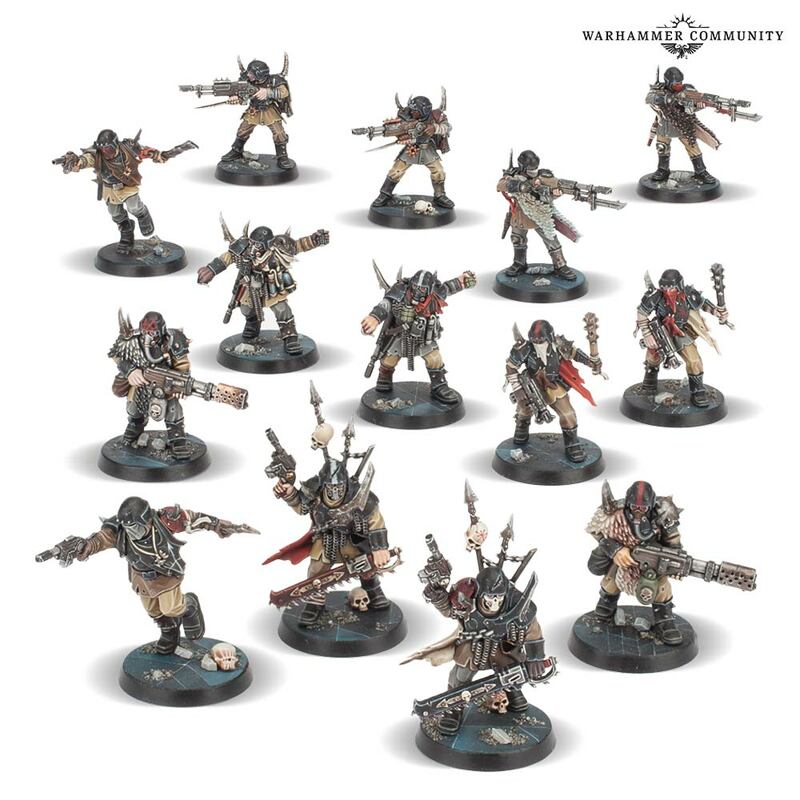 Will the Blackstone Fortress be seized by the forces of the Archenemy and used by Chaos? Will the Imperium succeed in suborning it to their will? 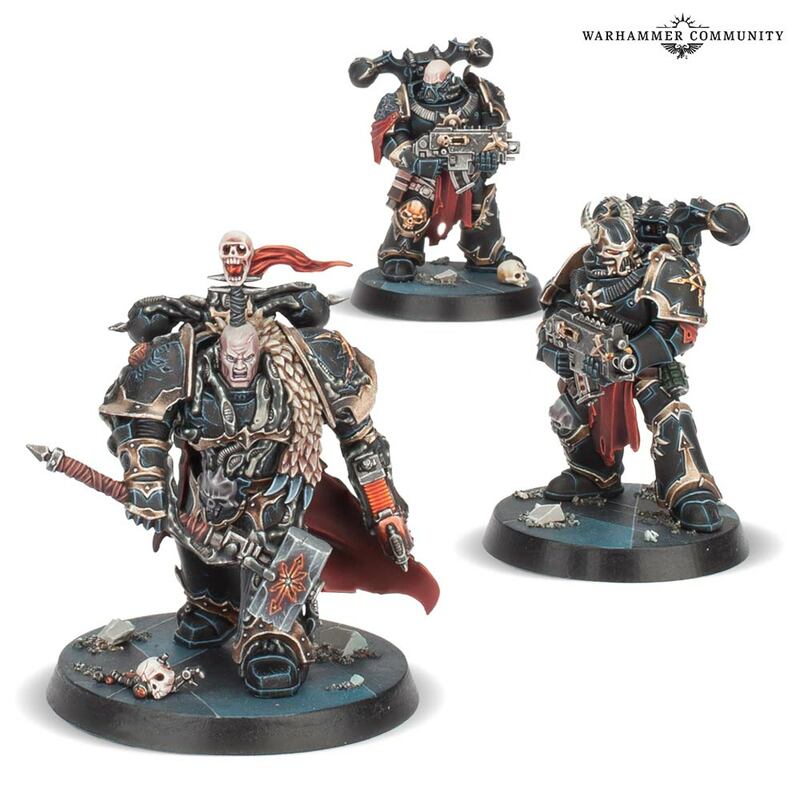 This set kicks off an exciting new thread in the unfolding plot of the Dark Imperium and puts you right at the heart of it. There are hours of fun to be had in Warhammer Quest: Blackstone Fortress. Why, if you wanted to, you could play every day and have a different experience each time. And we’re just getting started. Warhammer Quest: Blackstone Fortress is the basis for a brand-new series that’ll expand your game and allow you to continue your adventures. Future expansions will contain new battles to fight, enemies to conquer and champions to choose from. 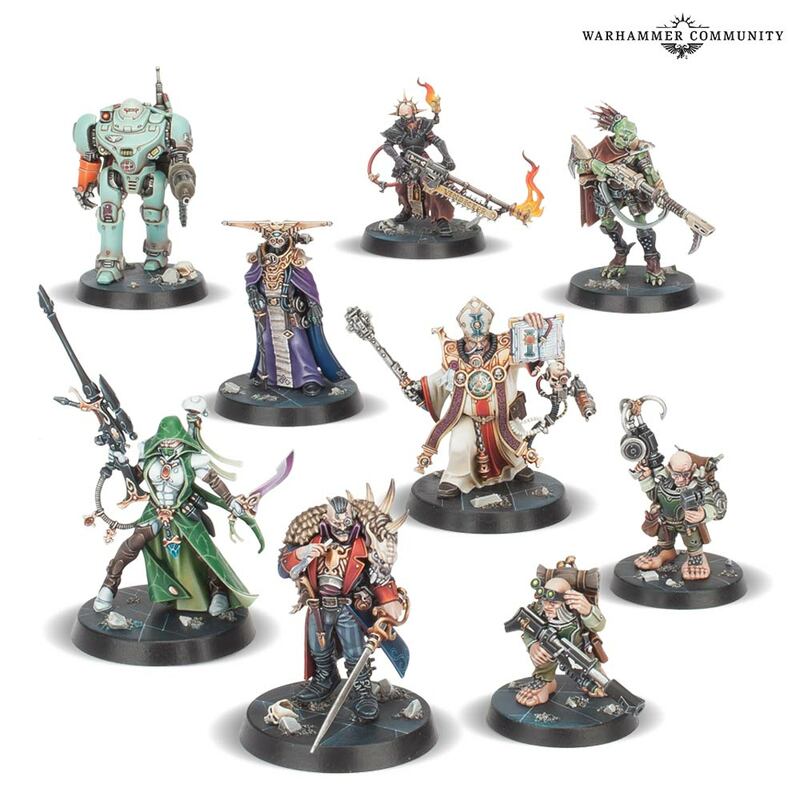 You can buy Warhammer Quest: Blackstone Fortress in the confidence that the game will be supported for a long, long time to come. With such incredible models in the set, we want to give you every excuse possible to use them in your games. If you like a particular explorer and want to bring your favourite hostiles from the set to your battles, you’ll be able to do so with the included datasheets and matched play points in the set. Warhammer Quest: Blackstone Fortress will be out soon – you’ll be able to pre-order your copy on the 10th of November. Demand is expected to be incredibly high for this game, and so, to make sure everyone can get their copy, we’re extending our pre-order period by an extra week. 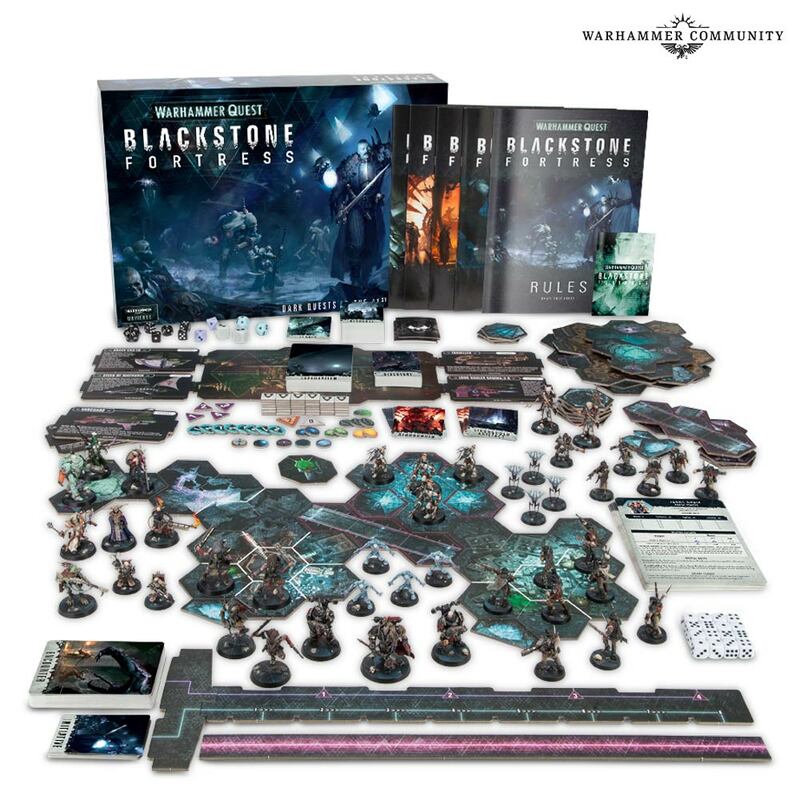 You’ll be able to find Blackstone Fortress on shelves from Black(stone) Friday, on the 23rd of November. If you’ve missed them, make sure to check out our previews for a sneak peek at the lore of Warhammer Quest: Blackstone Fortress, and stay tuned for more previews soon – we’ll be exploring every bit of the set in detail over the coming weeks.